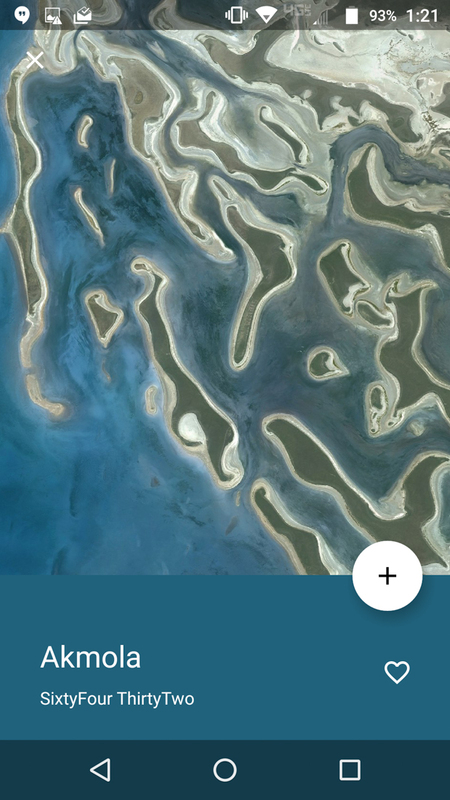 In recent years, Google has really stepped up its wallpaper game on Nexus devices with the use of satellite imagery. 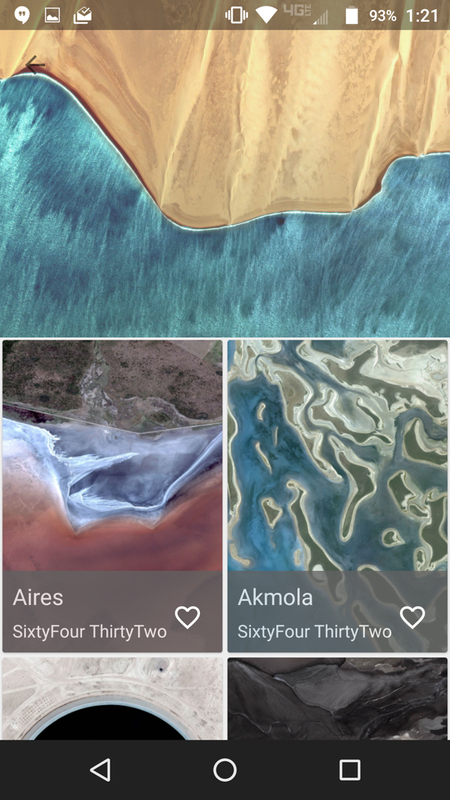 The images are both beautiful and interesting, but if you don’t own a Nexus, miss out when we post them up for download, or simply need more of them in your life, consider taking a look at Terra Collection, a free wallpaper pack filled with even more satellite stunners. 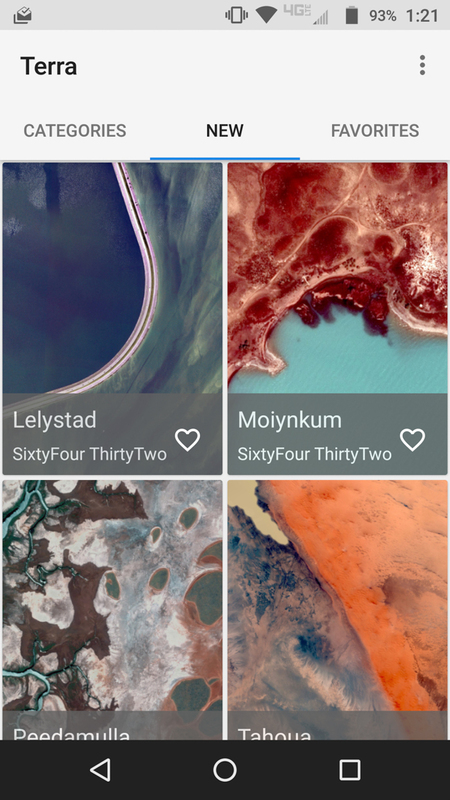 In Terra Collection, you’ll find dozens of wallpapers, most of which are of the satellite variety. 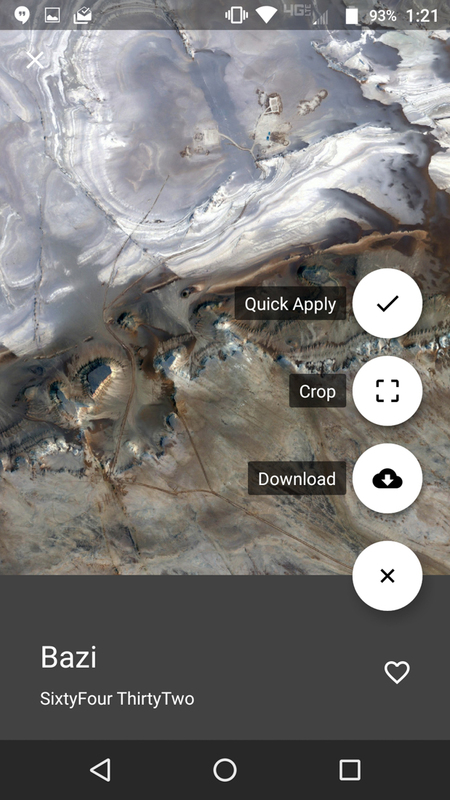 The collection also includes Google’s most recent Nexus wallpaper releases, as well as some from OSX and iOS too, in case you want those. The app is free to use for as long as you want, but if you want some extra features (like a dark mode, storage location adjusting, wallpaper randomizer, and zero ads) you can pay $0.99. 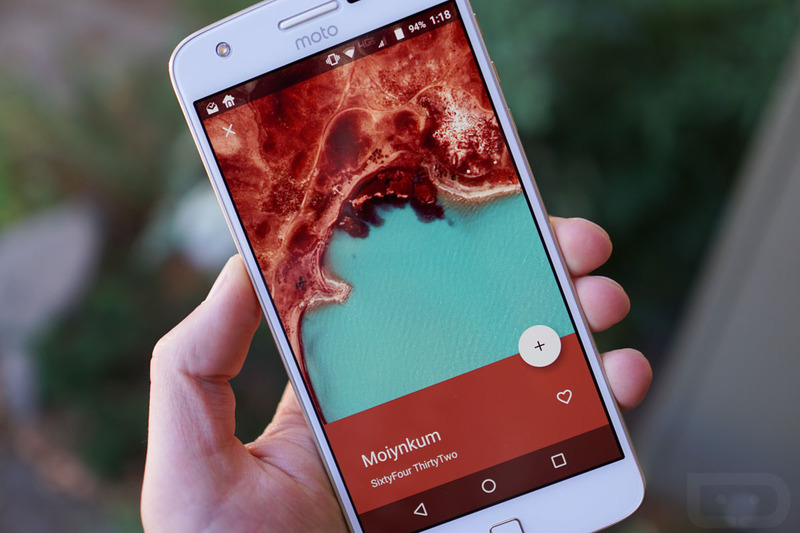 The UI is clean, easy to navigate around, lets you favorite walls, quickly apply them, adjust crop before applying, and even download them, a key feature for Samsung phone owners who want to set lock screen wallpapers. Feel free to give it a look! Also, many of our screenshots going forward will likely feature wallpapers from this pack, so if someone asks, direct them back here.